May qualify for NO MONEY DOWN THDA loan. Ask your lender for details. This lovely home in Hixson is situated on a corner lot with a fence in the back yard. 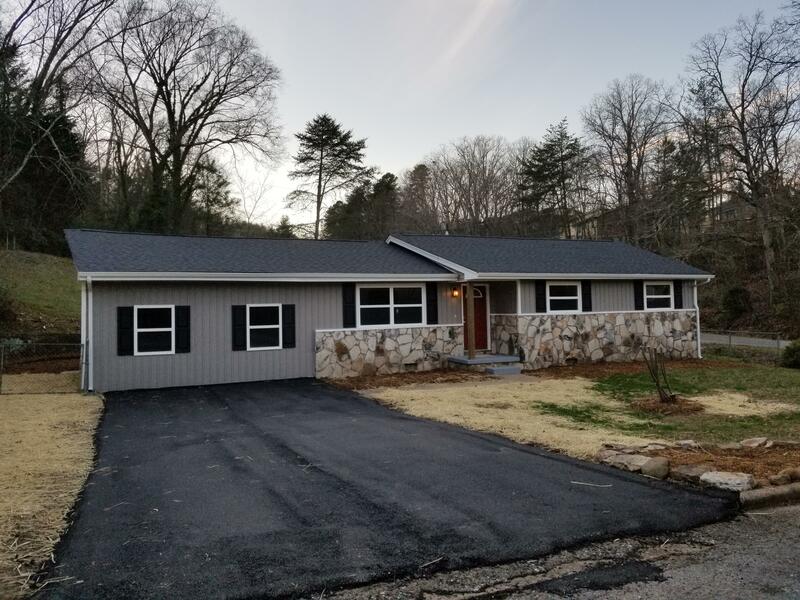 It features a new roof, new HVAC, solid hardwood flooring, new counter tops, new kitchen cabinets, an extra large, newly carpeted bonus room, an extra large laundry room, a newly installed and newly paved driveway and so much more! Seller is also offering a 1 yr. home warranty thru American Home Shield at no cost to the buyer.